We have been working with all four of these kids since they were fresh from the whom and you can see how much fun we still have! 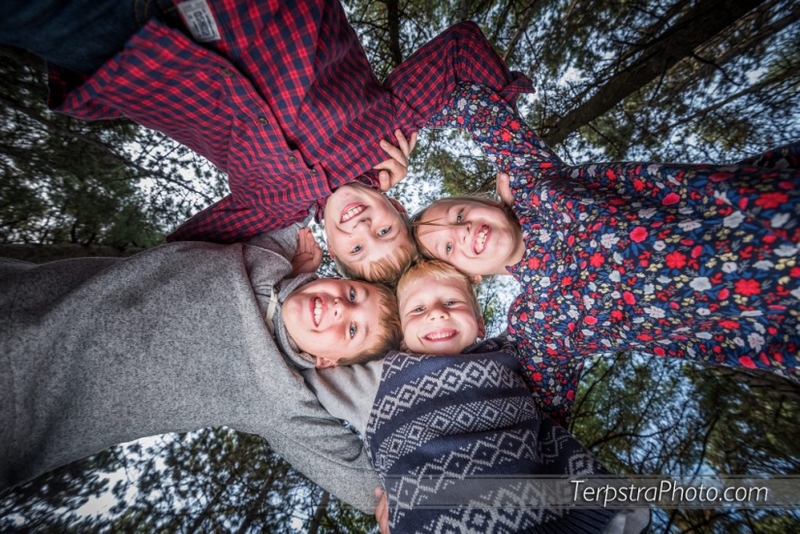 It’s possible to have FUN with outdoor family photos and kids’ photography as you see with these triplets and their little brother. Best part? Look at the quality and how natural it all is in this autumn park setting! 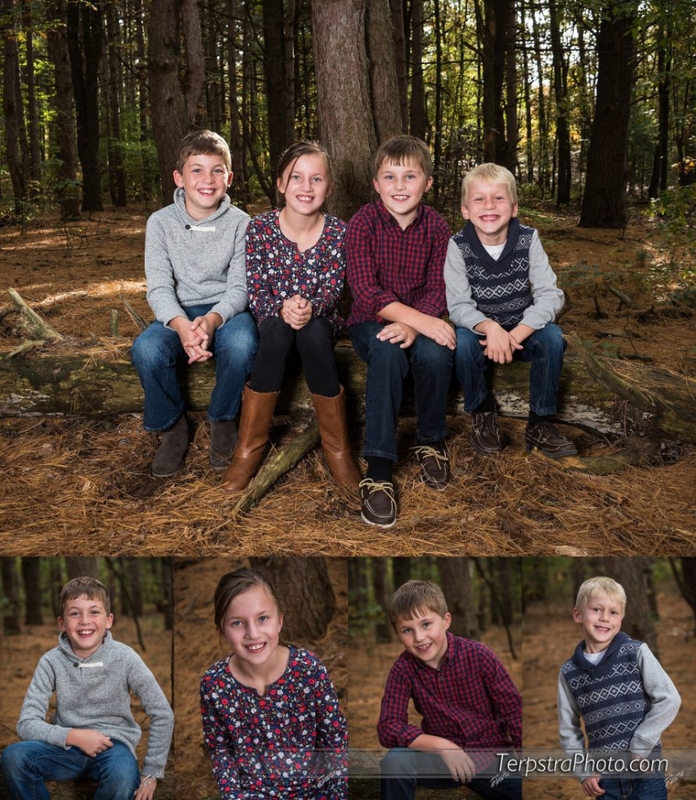 It’s still common that we need great photos for Grandma so here we have the pictures before all the giggling began 🙂 And of course, just in time for Christmas cards and gifts. If you’re thinking of a session like this, please call us now. You don’t need to put money down but it’s very helpful to begin planning the timing and look of it all!